JJ is the SCHYS Executive Director of the training programs and acts as the main curriculum designer. She participates at each training location as the main faculty and co-leader of the program. JJ holds a BS in Mathematics and taught high-school math for several years. She also holds a Master's in Complementary and Alternative Medicine with a Graduate Certificate in Nutrition, which serve her well in her teachings in the yoga programs as well as in her private practice as a Holistic Nutritionist and Yoga Therapist. She is a Certified Yoga Therapist, and Registered with the Yoga Alliance as an Experienced Yoga Teacher, Prenatal Teacher, and Children’s Yoga Teacher. She has been and continues to be a student of yoga (since 1979), teaching since 1989, and running teacher training programs since 1994. Since 1991, Chase has spent more than four years in Chennai, India studying one-on-one with Mr. TKV Desikachar and his wife Menaka. He has observed therapeutic classes at the Krishnamacharya Yoga Mandiram (KYM) and participated in trainings by Kausthub Desikachar and other long time students of Mr. Desikachar. With over 1,500 hours of training, Scottie has been teaching yoga since 2008 to youth and adults. She has helped organize and host numerous yoga workshops, retreats, trainings, conferences, and other special events with a passionate effort to share and spread the yoga light to others. Kaye brings her knowledge as an Occupational Therapist to the classroom and loves to teach Anatomy. Kaye continues to study from JJ Gormley even though she has completed her Yoga Therapy Certificate Program. Martha is the owner and director of The Yoga Connection School of Yoga. She has introduced yoga as a form of health and wellness to rural North Carolina through her two studios in Greensboro and Smithfield. Offering the full spectrum of yoga tools, Martha runs teacher trainings, workshops, and private yoga therapy appointments. Dr. Catz teaches the anatomy and physiology classes in the Yoga Therapy Certificate Program. Brendan is a well-known teacher and writer on the topic of Jyotish and Ayurveda in the Washington, DC area and teaches Jung's Depth Psychology at the Washington Society of Jungian Psychology. He has presented at international conferences on Ayurveda and Jyotish since 1993 - focusing on his research in medical astrology in which he integrates jyotish with ayurveda. Having practiced for more than 15 years and teaching for 8, Cara mixes experience on her mat with an honest eagerness to learn. Her warm, yet energetic disposition allows students of any level feel welcomed and accomplished. She has a genuine ability to teach every student without leaving them feeling they should have done more or to the contrary, feeling as if they had gone too far. After completing her 200-hour teacher training, Cara has continued to further her yoga studies to become a a Registered Prenatal Yoga Teacher (RPYT) through SCHYS and is currently training towards her C-IAYT with SCHYS. Cara is a Fitness on Board Certified Instructor and a Usui Reiki Master under Master Teacher Willow Conolly. Cara’s love of yoga compels her to continue her yoga training; she holds many other certifications including ones in Substance Abuse and Addiction, Mantra, SUP Yoga and is a Yoga Alliance Certified Continuing Education Provider. Katharine has fallen in love with “Being where you are.”, function over form, in a yoga practice, and is committed to encouraging Seniors to keep moving through yoga. Katharine's 200-hour training was under JJ’s guidance and she continues her studies in the SCHYS Yoga Therapy program. It is an honor to train in the lineage of Krishnamacharya and to lead others in the discovery of the many benefits of a yoga practice. Laura is a Licensed Clinical Professional Counselor and RYT-200, currently in her third year of yoga therapy training. She is a mental health counselor, who began the path of becoming a yoga therapist because she felt first-hand how transforming yoga can be. Laura believes that the tools of yoga can be utilized to help anyone transform aspects of their lives that are causing distress. Change is possible, and she is excited to help you start or continue your journey of working towards a more peaceful, joyful, balanced life! Michelle has been practicing yoga for over 14 years. She pursued yoga teacher training with the intention of deepening her own practice, both physically and spiritually. Through the training she found great joy in bringing yoga to caregivers and others who thought yoga was inaccessible to them. 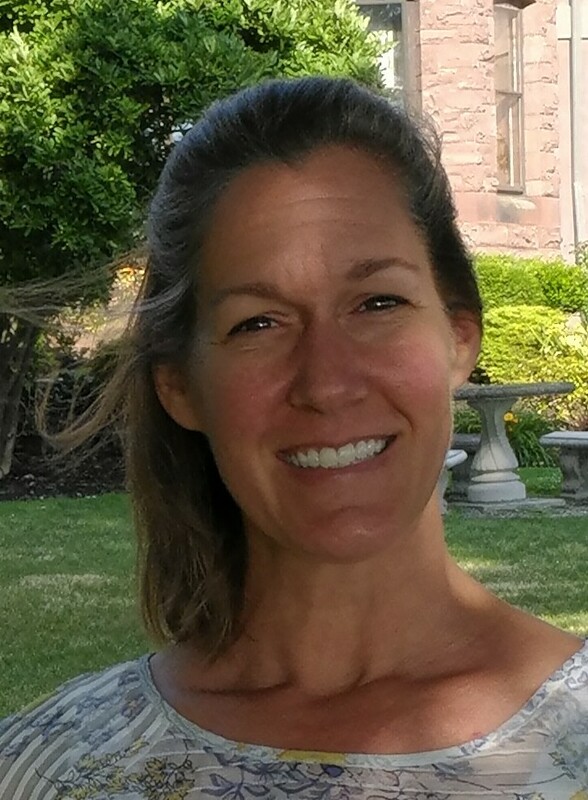 Michelle uses clean and concise cueing of classical yoga in the Krishnamacharya lineage to help students increase strength and flexibility along with incorporating breathwork into each class to calm the mind and reduce stress. Her desire to make yoga accessible to everyone led her to Curvy Yoga certification to learn modifications for bigger bodies. She completed her 200-hour teacher certification at Focus Yoga and is a registered teacher with Yoga Alliance. She completed the 900-hour Yoga Therapy Training Program through Surya Chandra Healing Yoga School and is a Certified Yoga Therapist (C-IAYT). Julie found yoga in 2005 when knee and back pain forced her to stop running. Yoga not only provided a low impact workout, but actually alleviated the pain that had plagued her for many years. While initially a physical exercise, yoga became an oasis where Julie could relax, rejuvenate, and refuel – physically, mentally, and spiritually. Julie wholeheartedly believes something as amazing as yoga needs to be shared. Julie was interested in learning more about yoga, and the many benefits, so she is currently pursuing certification as a Yoga Therapist through Yoga Among Friends/Surya Chandra Healing Yoga. Julie lives in Naperville with her husband and daughter – who is now in college at the University of Oklahoma. 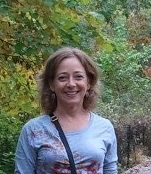 She can often be found walking or biking (sometimes even snowshoeing) around town or at the Morton Arboretum. 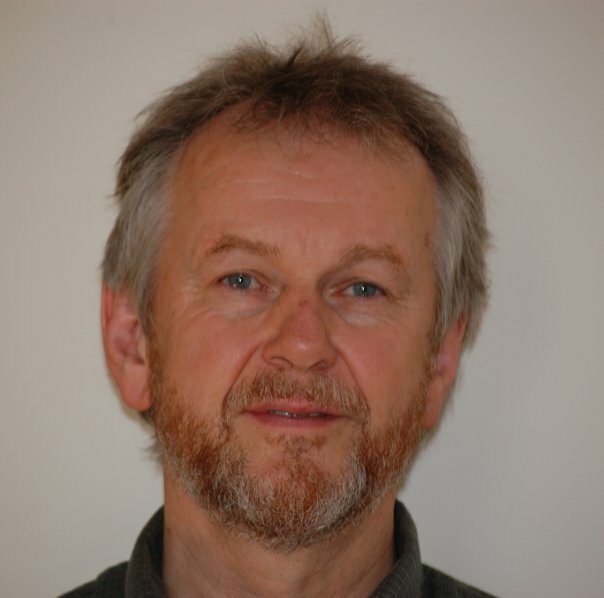 George has studied Ayurveda since 1996 and established a practice in 2002. He was a student in the Ayurvedic Holistic Center at Bayville, NY from 1999 until 2001 under the mentorship of Swami Sadshiva Tirtha and has had intensive courses with Dr. John Douillard (pulse, shirodara, abhyanga, Ayurvedic herbs) and Dr. Yeshi Dunden. George also took summer intensive courses with Dr. Lad starting in 2001 (pulse, marma, pancha karma, ayurvedic clinical practicum) until 2007. 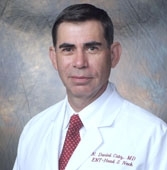 George teaches at Campbell University School of Pharmacy and School of Osteopathic Medicine. His field is biochemistry (PhD in biochemistry 1981). 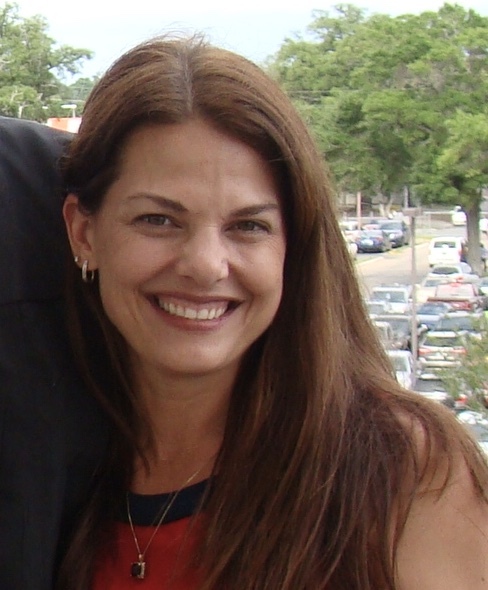 Janice is the founder and director of Roots Yoga & Healing Center in Spearfish, SD. She teaches yoga, is a licensed massage therapist, and sees clients one-on-one using Yoga Therapy. Caroline has been studying yoga since 1990 and teaching since 1992. She owns and operates Wavelengths Yoga Studio and School, running weekly classes, teacher trainings, online and in-person workshops, and retreats. She completed Yoga Therapy Training in the Krishnamacharya tradition in 2010 and holds a teacher training certificate in Vedic Chant from the Vedic Chant Centre in Santa Fe, New MX. 10 years ago, Barb began her Yoga Journey with Ren Fields for her 200 Hour Yoga Teacher Certification at the Healing Arts and Yoga Studio in Fredericksburg, VA. She received her 500 Hour Yoga Teacher Certification with JJ at the SCHYS and is almost finished with JJ’s 900 Hour Yoga Therapy Certification Program. She looks forward to continuing her Yoga Journey and helping others find balance and health in their lives. Barb also is an administrator for the Teacher Training Programs. Christy has been practicing yoga since 2012 and has graduated from the 200-hr teacher training program and the 900-hr Yoga Therapy Program at Surya Chandra Healing Yoga School in Orange, VA, taught by JJ Gormley. Christy teaches a breath-centered practice with lots of modifications for student’s issues and she also feels that it is important to teach the student how to have a safe home practice. 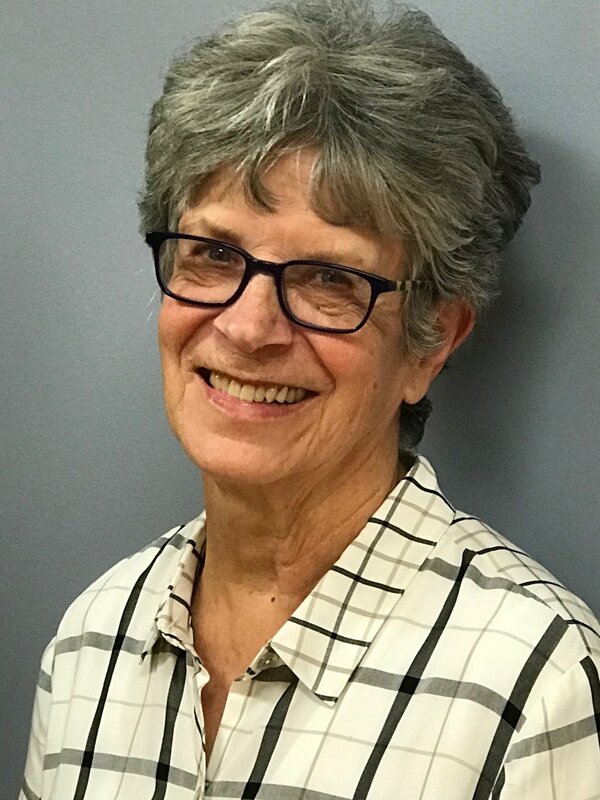 Cynthia received her PhD in Religious Studies from the University of Stirling in Scotland, UK and her MDiv from Bexley Hall Episcopal Seminary. She studied Sanskrit from Vyaas Houston (1992-2002) and Harvard University (2002-2005). Cynthia has been a teacher of Sanskrit with the American Sanskrit Institute since 1994. She has also been teaching Sanskrit and philosophy for SCHYS since its inception in 1994. Cynthia graduated with her Yoga Therapy Certificate from SCHYS in 2012. 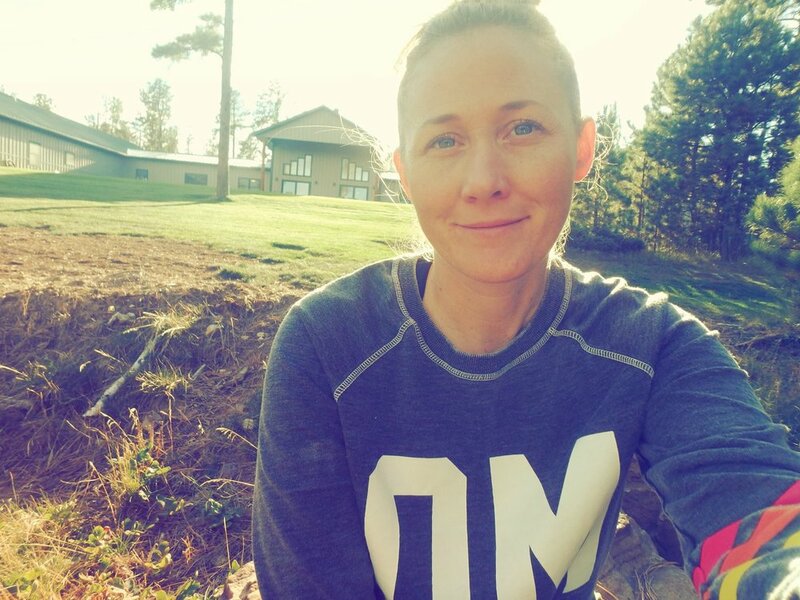 Amy contributes to the field of Yoga and Yoga Therapy in many meaningful ways, including teaching at the university level, teaching a multi-year Yoga Teacher/Therapy trainings, mentoring students individually, teaching online courses, and producing educational audio and video files. With respect to yoga research, Amy works with teams of university-based researchers on grant-funded projects. She also plans intervention protocols and trains teachers and therapists to appropriately administer these protocols. Amy is President of the Board of Directors to the International Association of Yoga Therapists (IAYT). Hannah Zerphey, is a certified Yoga for All instructor and is in the midst of completing the Surya Chandra Healing Yoga School 900-Hour Yoga Therapy Certificate Program. Hannah was first drawn to yoga as a teenager – seeking a calm meditative mind and strong body. Through her years of practice, yoga has helped Hannah to come to accept and love every aspect of her plus-size body. Her experiences in and out of the yoga classroom have made her a passionate advocate in the yoga for all movement – she truly believes that yoga is for every body. No matter your shape, size, age, race, gender, or ability – if you can breathe you can do yoga. She brings this philosophy into every one of her classes; using the breath as a grounding tool and giving students the time and agency to make the practice their own.